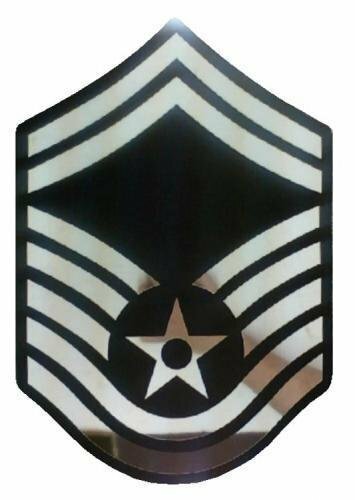 Wall Mount Air Force Insignia with a masonite backing. Silver engraved stripes on a blue felt background. 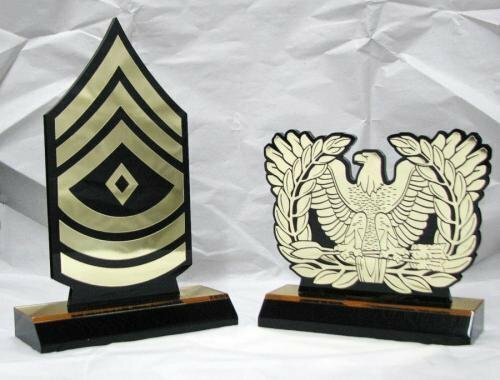 Great to hang in your office or meeting room. 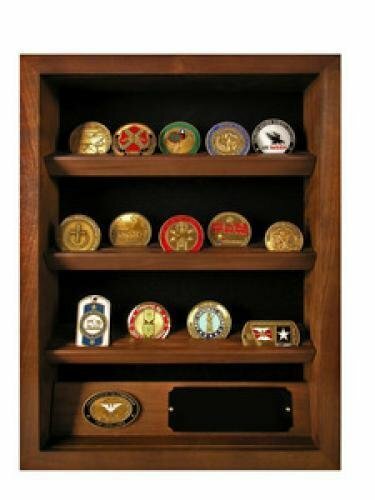 Display your coins or medals with this solid walnut display case. Has a plexiglass cover. 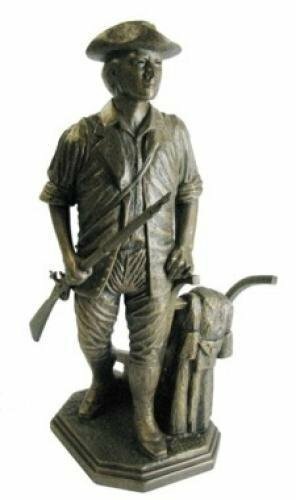 Cast Resin Minuteman Award on a black marble base. 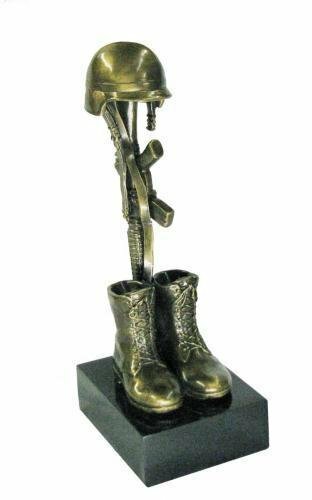 Minuteman Award - Cast Resin with an antique bronze finish.